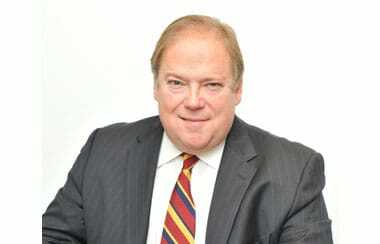 Francois Baird, founder of Baird’s CMC, has an unrivalled understanding of African politics and industry. Francois experience has been gained by working with some of the worlds leading companies and African agencies on their most challenging communications projects – from land reform in Zimbabwe to election campaigns in Zambia. Francois has worked on a wide range of projects from introducing new products for Motorola into the South African market, to advocacy work for the Global Fund TB Education Foundation – work that resulted in South Africa declaring a state of emergency on TB. Other work has included managing Unilever’s corporate reputation and assisting in setting up the Unilever Foundation in South Africa; developing a brand strategy for the International AIDS Vaccine Initiative and managing the Rugby World Cup campaign in 1995. Francois’ professional expertise includes crisis management, strategy development, brand positioning and corporate reputation management. Corporate CEOs, finance teams and banks use Francois as an advisor on a range of issues including hostile take over bids and support for large government tenders and contracts. Francois is the founder and chairman of Baird’s US LLC, chairman Africa at Edelman, founder of Baird’s Renaissance (Pty) Ltd and founder and chairman of Baird’s CMC.